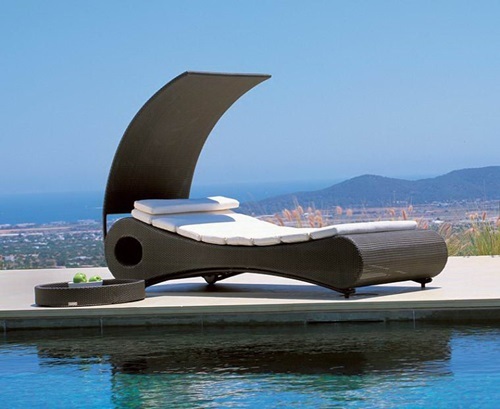 You can do many things to feel relaxed at your household but nothing compares to a comfy chaise lounge on a garden or in front of a pond. 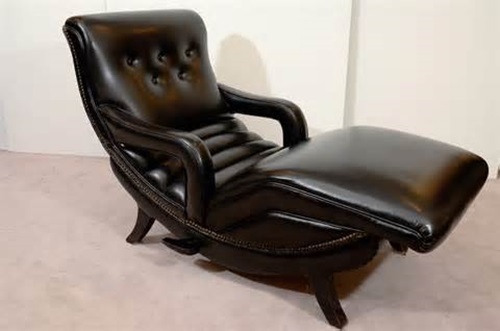 It is real interesting to get a special chair outside the mansion in a really relaxing place. 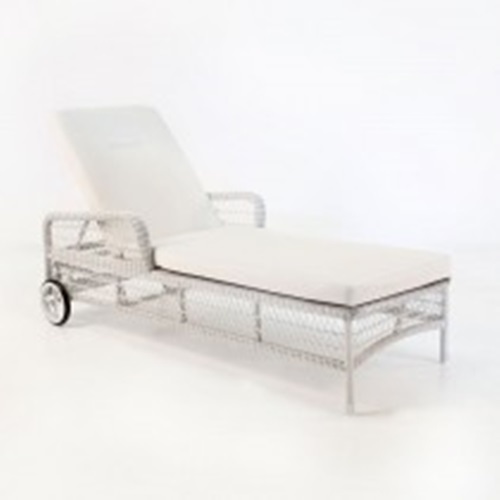 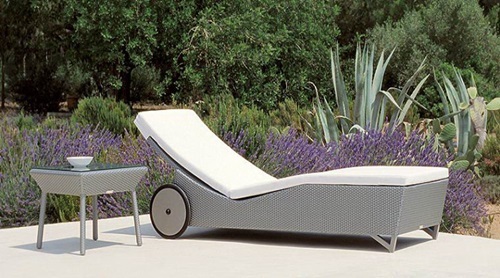 These are some tips to find the perfect outdoor chaise lounges. 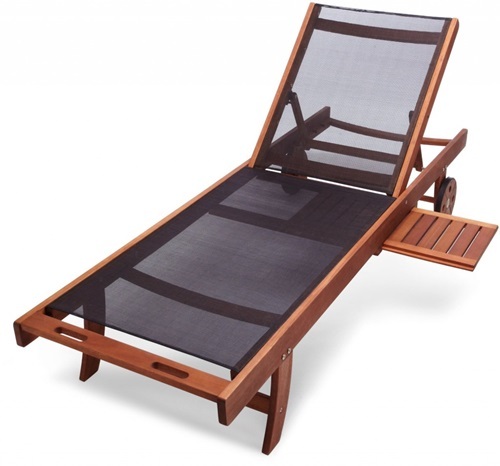 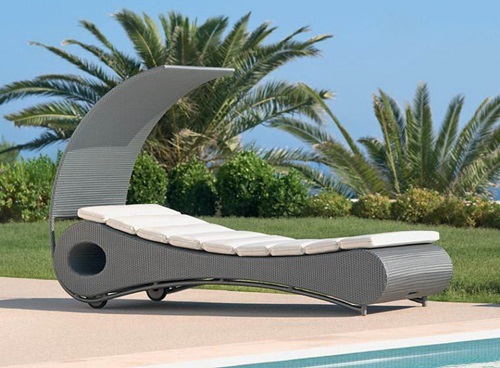 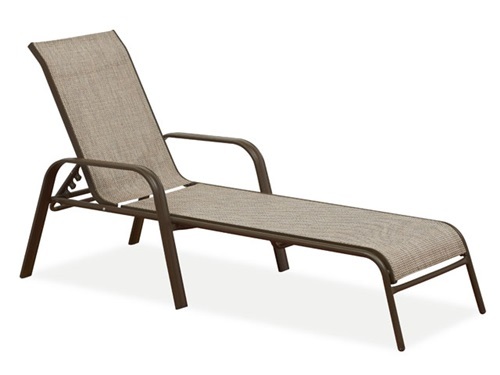 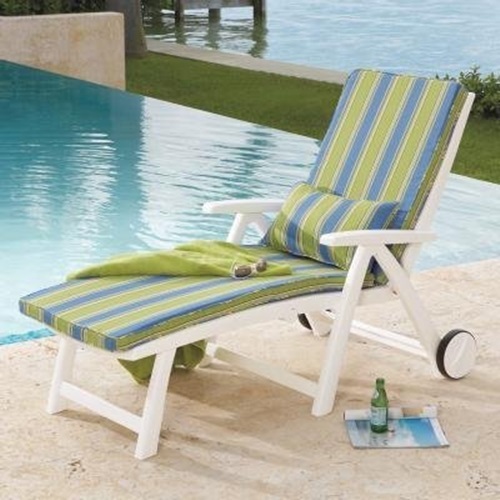 1- You must know that chaise lounges are the most obvious option for any outdoor areas, particularly if you place it right by the pool or on your backyard deck. 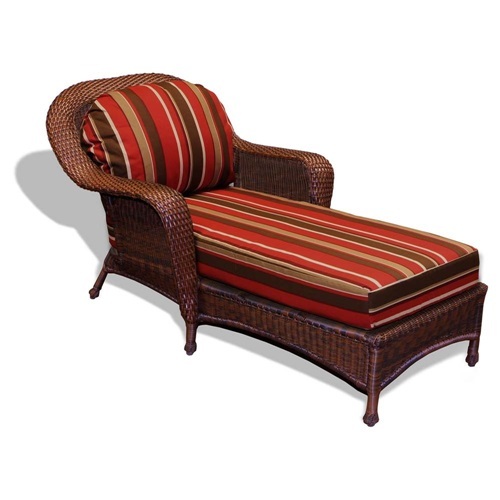 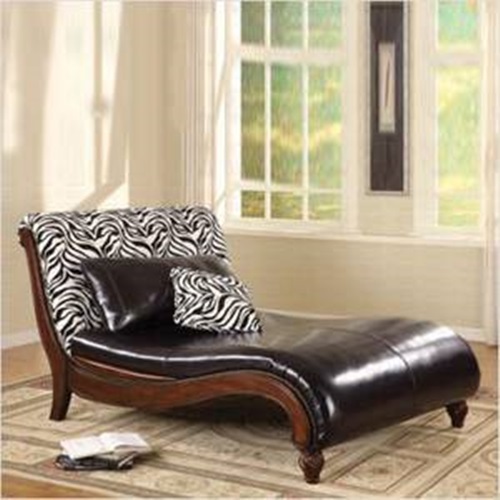 There are a lot of places around your house you can place your chaise lounge in, such as garden, patio or a porch. 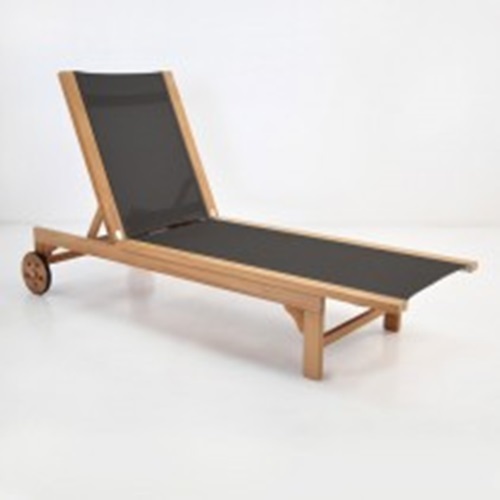 2- You can have more than one, so you will be able to sit in front of the pool to dry off after swimming, then you get a tan on another chaise lounge in the garden. 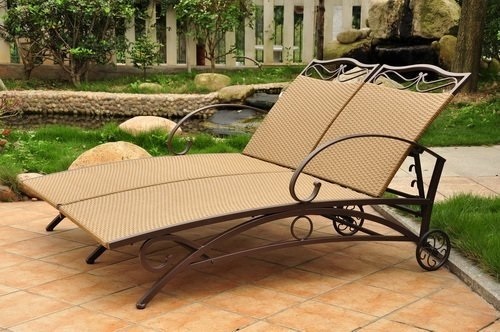 Besides, you can enjoy sharing your moments with some friends or your family. 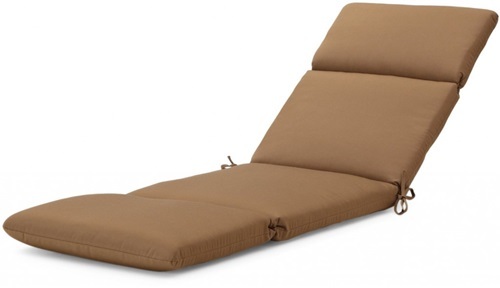 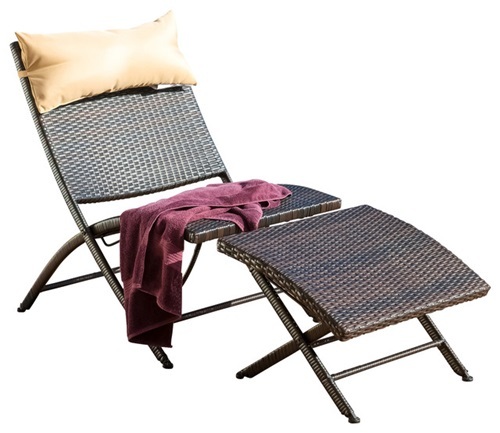 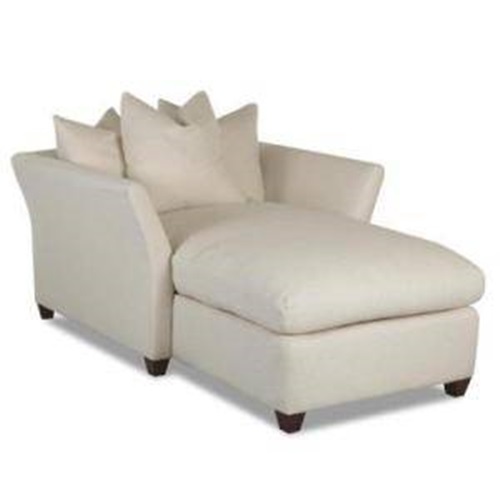 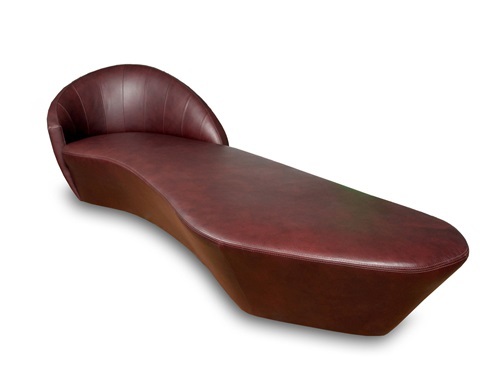 3- Chaise lounge gives you the opportunity to be in a laid-back position without lying down. 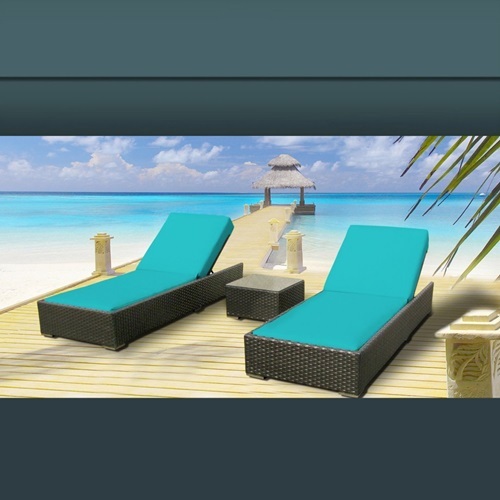 Then you can easily enjoy the sights. 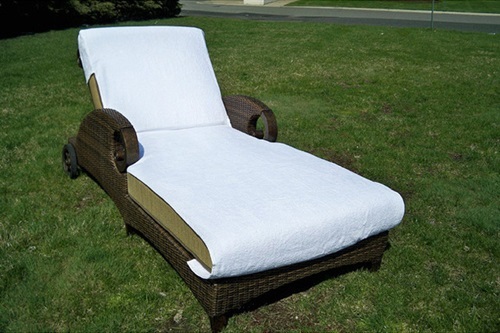 4- When you go to purchase outdoor chaise lounge you must get it in a material that can withstand the weather changes such as rain or wind. 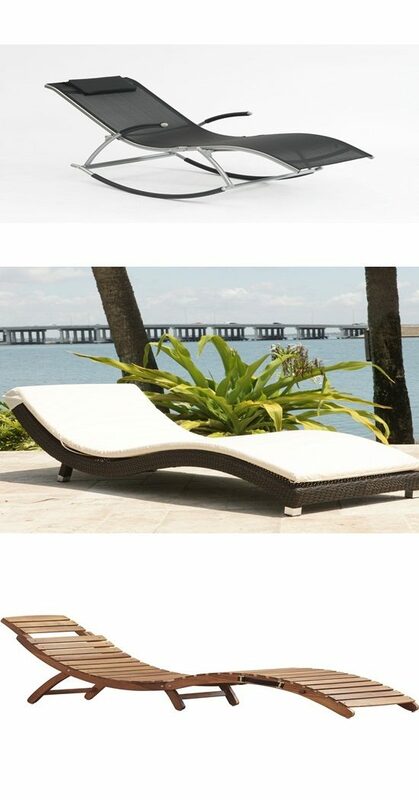 That material could be plastic, wood or metal. 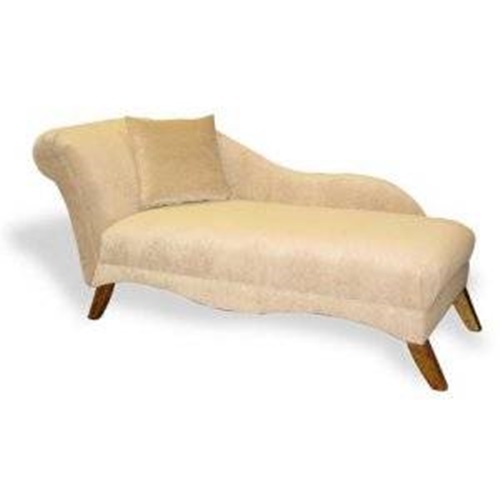 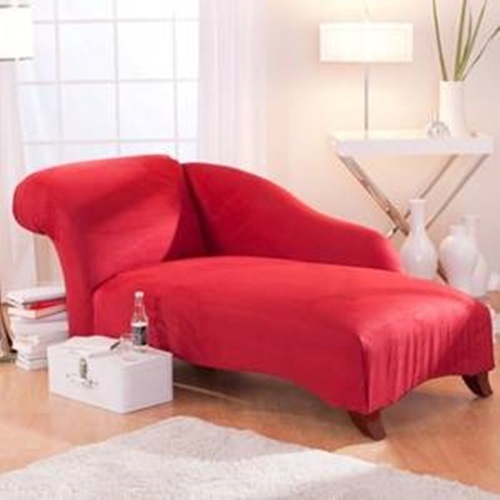 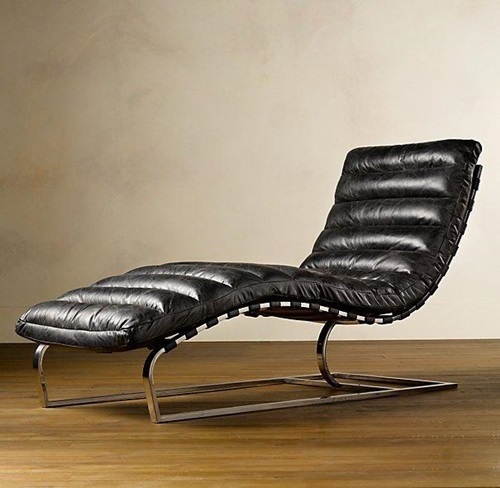 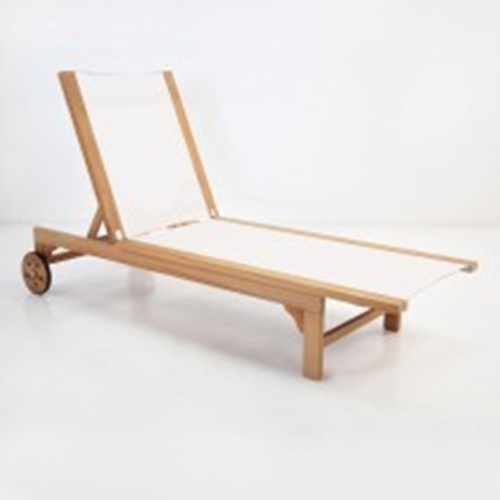 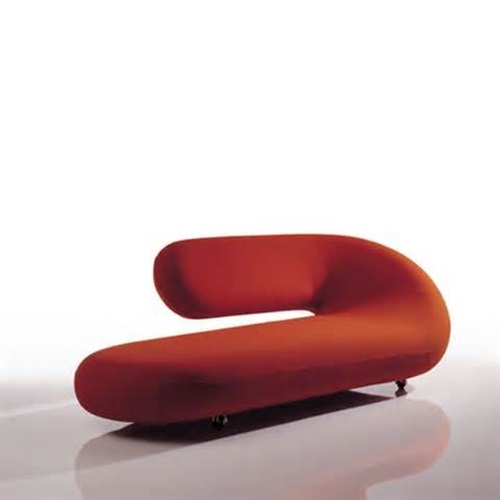 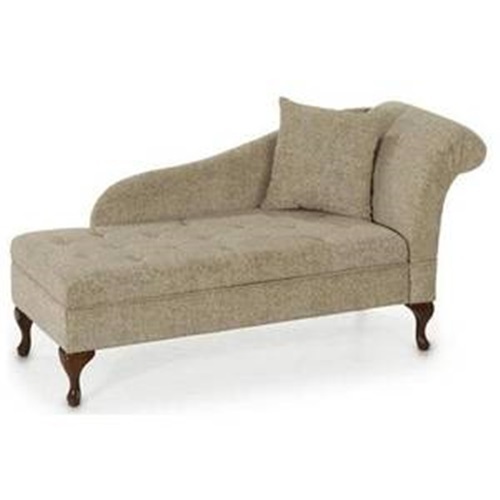 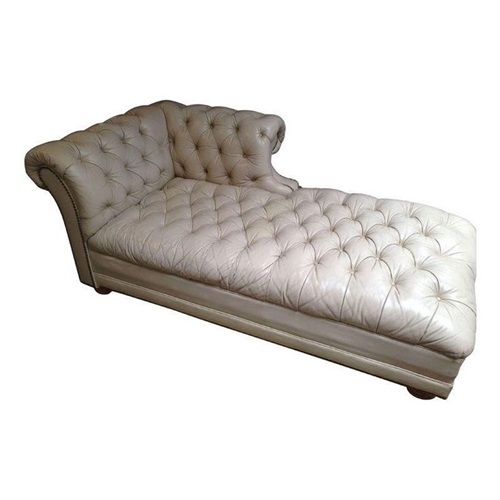 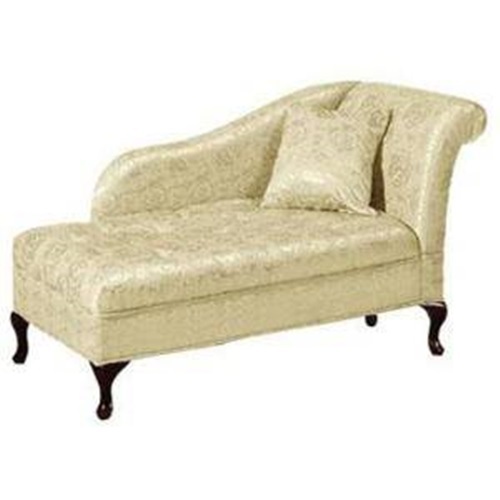 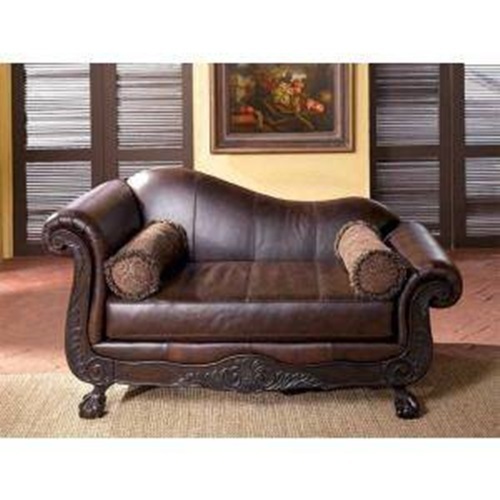 5- Try to get a chaise lounge that is made from a high quality materials, so that you would not have to replace it with a new one in a short time. 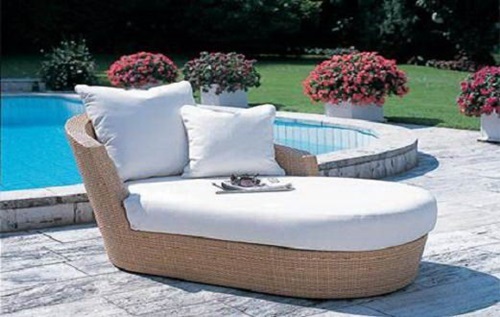 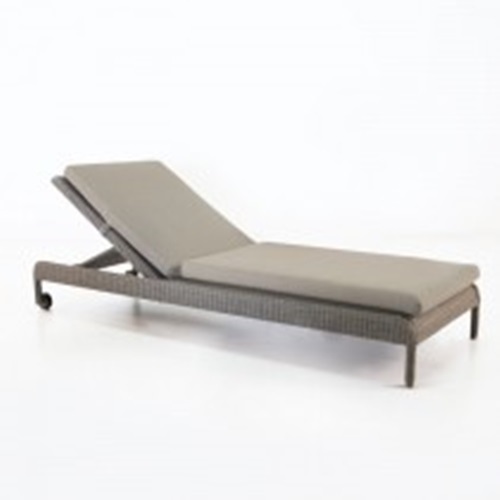 This summer will be the best summer ever with a relaxing chaise lounge in your garden or any other place you want. 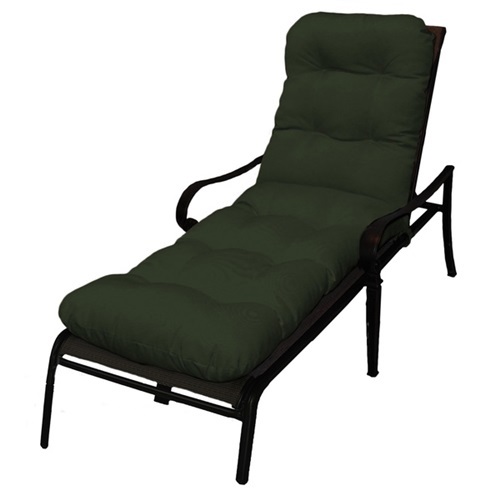 You will not need to travel anyplace else. 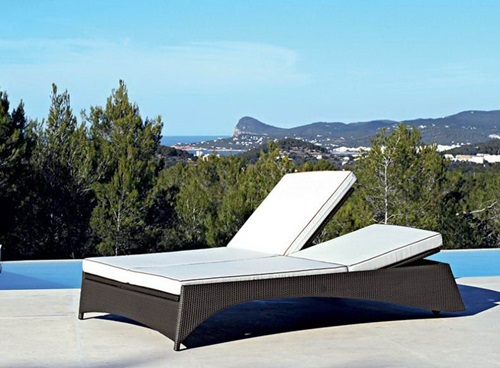 You will just stay at home and enjoying the view and the sunshine.